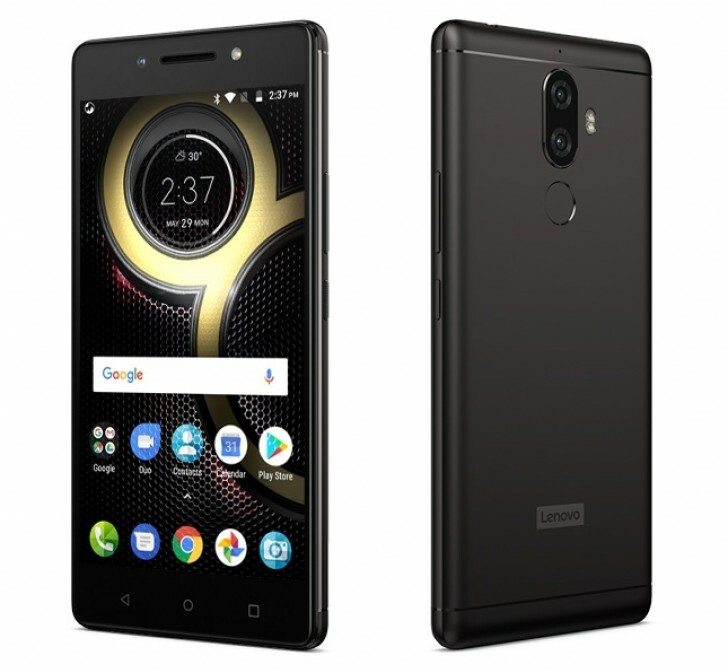 Lenovo has launched the K8 Note in India. The phone will be available exclusively through Amazon India starting August 18, 12:00PM IST. The K8 Note has a 5.5-inch, 1080p IPS LCD with 2.5D glass, same as last year's model. The phone gets a big bump in processing power with MediaTek's 10-core Helio X23 processor, making it the most powerful device in its price range, at least on paper. It is matched with 3/4GB of RAM and 32/64GB of expandable storage space. On the back is a dual camera setup, which is becoming increasingly popular overall but especially in this segment. The main camera is 13 megapixels and the second is a 5 megapixel depth sensor for blurring the background of your images. On the front is a 13 megapixel shooter. As with the K6 Note, the K8 Note has a massive 4000mAh battery but also adds support for fast charging. The software is the latest Android 7.1.1 and Lenovo has promised timely updates for this device. The K8 Note will be sold in two variants. The 3/32GB variant is priced at INR 12,999 ($203) and the 4/64GB variant at INR 13,999 ($219). The phone will be available in two colors, Venom Black and Fine Gold.